Powerful 20.4V motor, cyclonic technology and advanced HEPA filtration system for a perfect clean. A 20.4V motor and cyclonic technology deliver a strong suction force to effectively clean a variety of soft and hard surfaces. The HEPA filtration system ensures that small dust and dirt particles are captured, to provide the perfect clean. Detachable handheld vacuum. 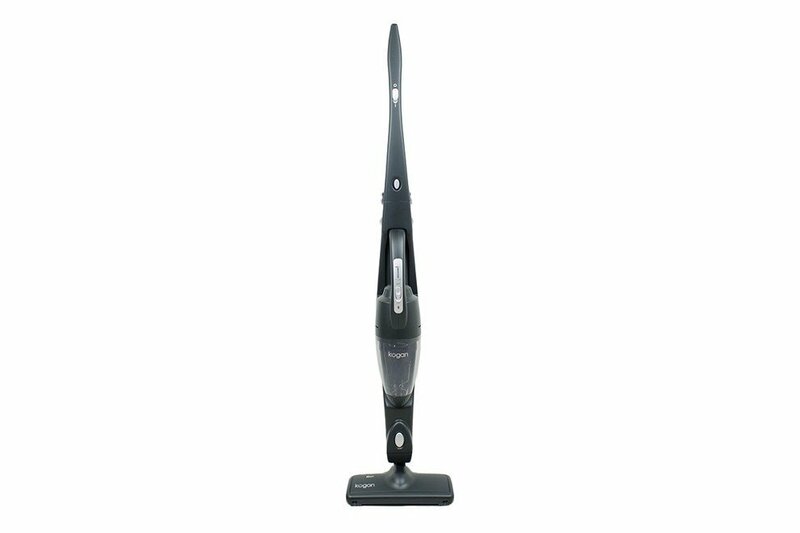 Featuring a removable and extremely mobile handheld vacuum with additional turbo brush, you will able to access all those hard to reach spaces. Providing extra mobility with equal brush precision, you will not miss a spot! Bagless, lightweight design and large battery! The bagless capturing system can be emptied and replaced in seconds, without the need for fiddling with replacement bags! The lightweight design incorporates a battery indicator, and with a run time of 22 minutes, you can clean the whole house on a single charge. Simply place the vacuum on the charging base when it is not in use and it will be ready to go at any time!